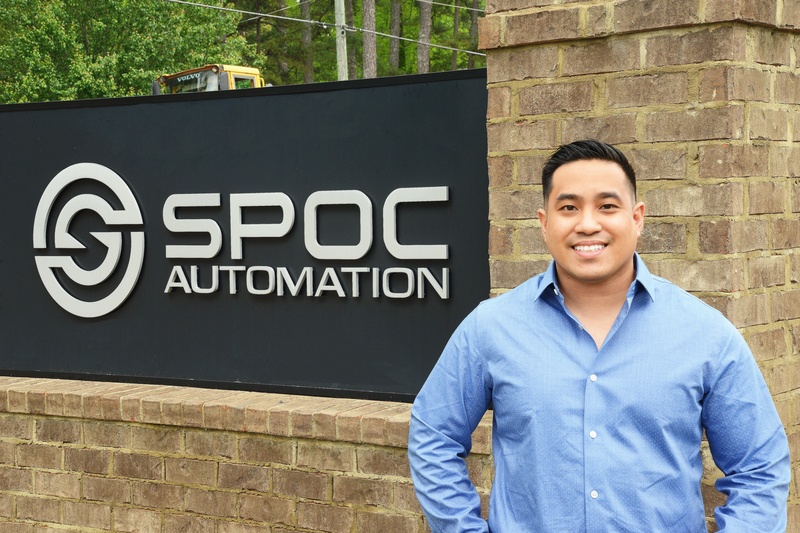 Jason Gimeno has recently been named as SPOC Automation’s newest sales manager. He will be based out of Calgary, Canada. 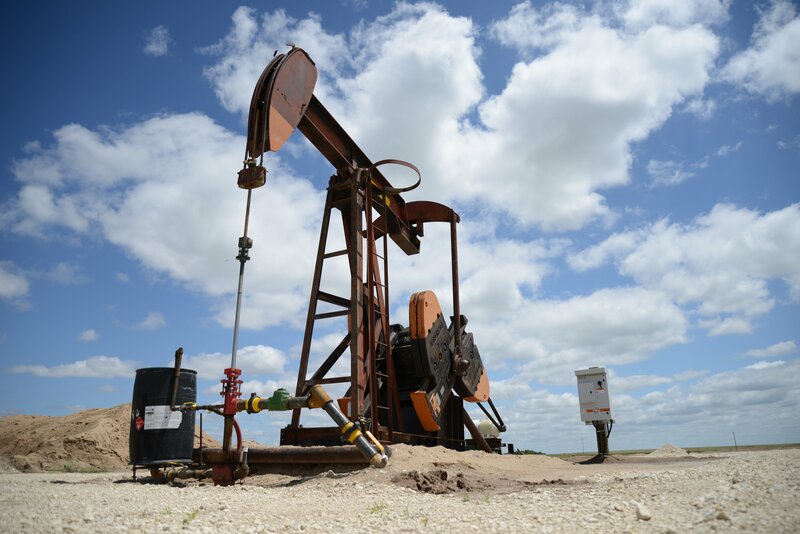 well-renowned geomatics engineering company into eastern Canada, and accelerated growth of a start-up horizontal directional drilling engineering company. 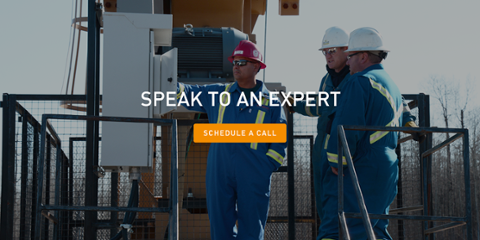 In the past, he has served as a consultant for Pembina Pipeline Corporation influencing industry practices and regulatory with his application of vortex induced vibrations theory on pipelines. Gimeno’s primary responsibilities will be focused on business growth and advancement of brand recognition in Canada in alignment with the company’s overall strategic plan, leveraging the success and growth in the marketplace. Gimeno received his undergraduate degree in engineering from the University of Calgary.